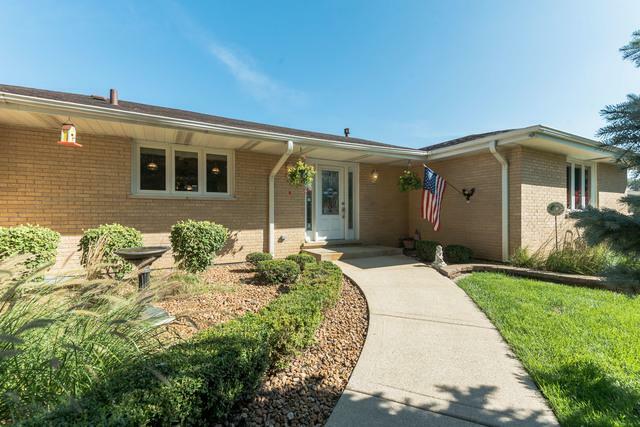 Stunning, bright & open, custom all brick ranch situated on just under half an acre in desirable Palos Park. The updated foyer welcomes you into the spacious living room / dining room, featuring 5 bowed windows with sheer-integrated blinds & crown molding. The spacious kitchen features white cabinetry, neutral countertops, newer appliances, 3 windows & large dinette area with built-in bench. The cozy family room has brick, floor-to-ceiling fireplace, sliding glass doors with built-in blinds, & skylight for added natural light - plus adjacent half bath for guests! 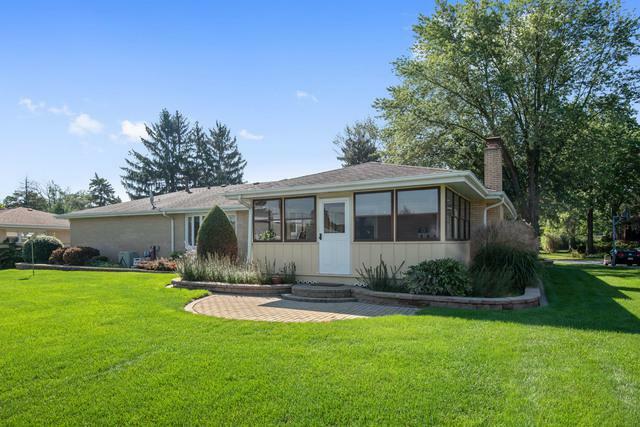 Enjoy all that the seasons have to offer from the large, light-filled 3-season sunroom. Full, partially finished basement includes rec room, workroom, & laundry. Both full bathrooms remodeled in 2016. Expansive backyard with ADDITIONAL two-car garage & storage shed! Home has reverse osmosis system. Recently painted with many other upgrades. 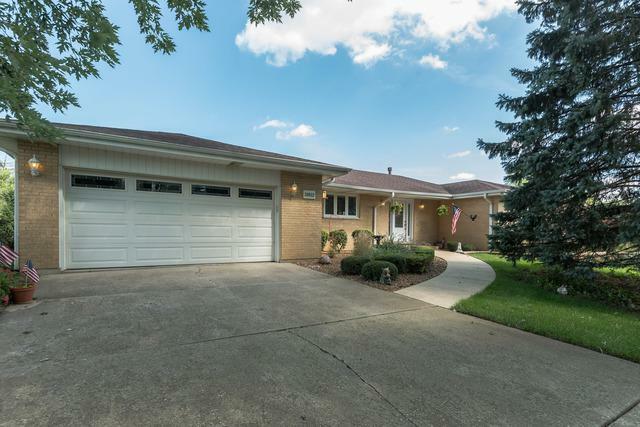 Located in unincorporated Palos Park with low taxes! HWA "Diamond" Home Warranty! 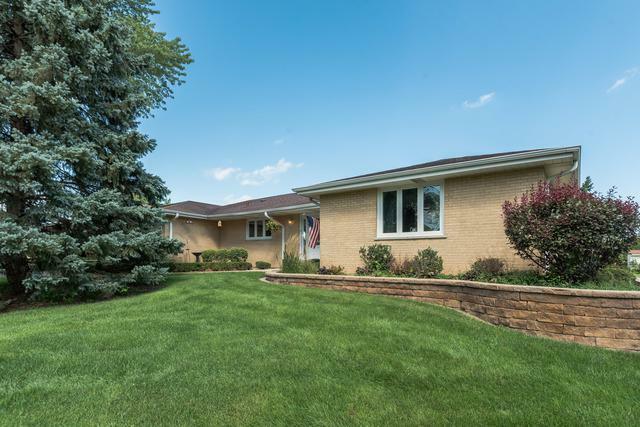 Sold by Century 21 Ham & Associates. Listing provided courtesy of Realty Executives Elite.